Lorde - Royals, watch music videos from youtube for the song Lorde - Royals. The official video for "Royals" was directed by Joel Kefali and released on Lorde's official YouTube channel on 12 May 2013 with a US version released on 18 June 2013 on her VEVO account. In line with the subject of the song, the video for "Royals" mostly consists of normal teenagers doing unexceptional things in slow motion. And the actors in the music video are Lorde schoolmates. 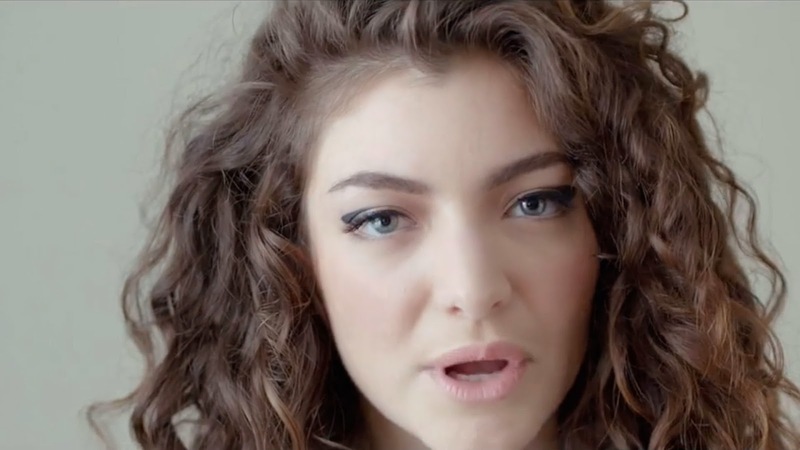 In the international version, with the exception of one extended frame of Lorde singing, Lorde herself rarely appears in the video. On her lack of appearance in the video, Lorde said, "The music video for me was about creating a piece of art and I wanted it to feel cinematic and like it's something you can immerse yourself in. Having me in it didn't feel like something that was necessary to create that world. So I'm just in it for just a little bit. I think it works well." The US version of the song uses the same clips as the international, however it intersperses more clips of Lorde singing. It also omits a few seconds from the beginning and end, which make reference to two of her other songs.